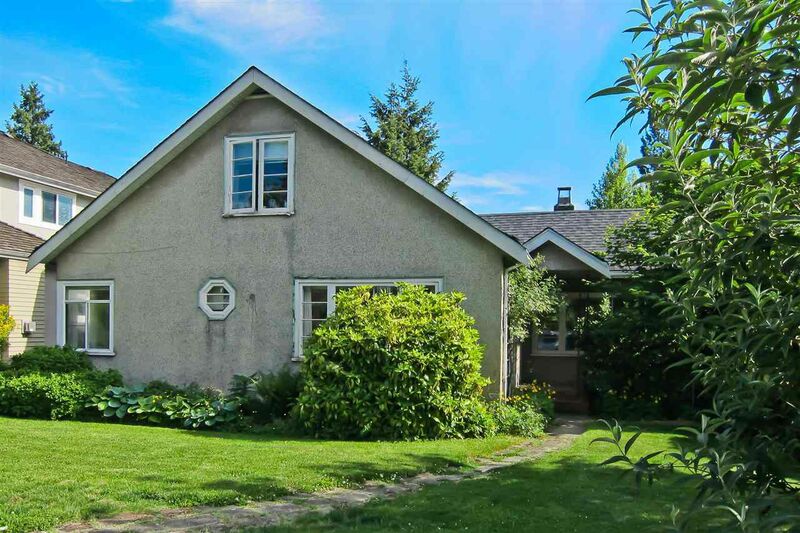 In this prestigious west of Dunbar location, sits this solid home on a huge & rare 8,851 square foot lot (53' x167') RS-5 zoned lot. The south-facing backyard offers lots of sunlight and privacy to the home and garden. The house, built in 1946, has 4 bedrooms - 2 up (with full bath) and 2 on the main with another full bathroom. Well located within walking distance to both St George's Schools, Crofton House, close to UBC, transit & the great Dunbar shopping. The house has been well maintained - bring your decorating ideas ! Easy to show by appointment.